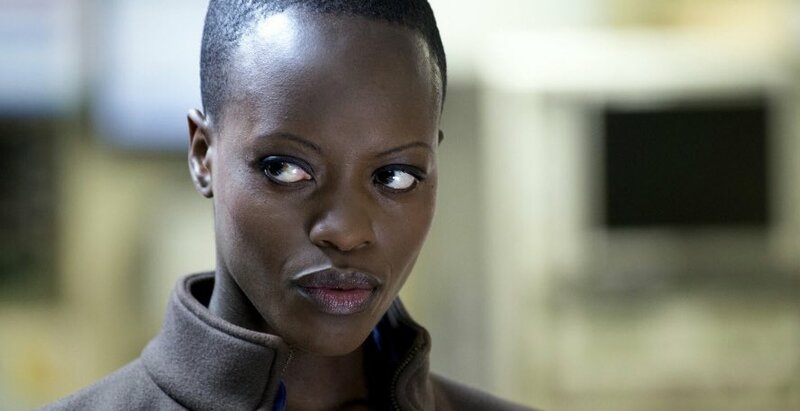 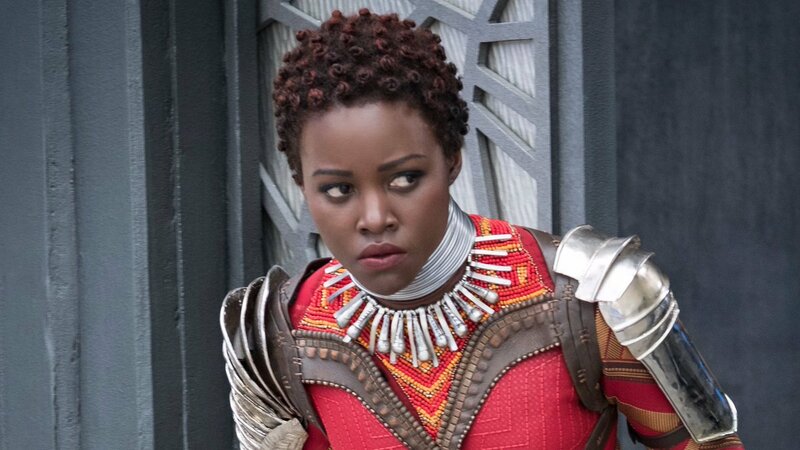 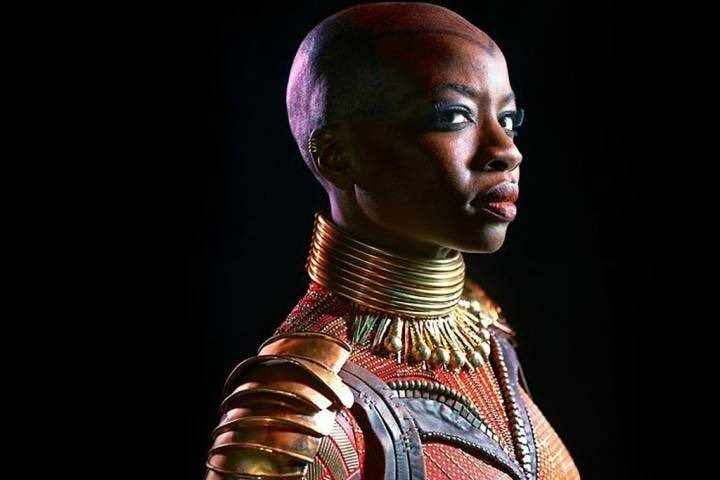 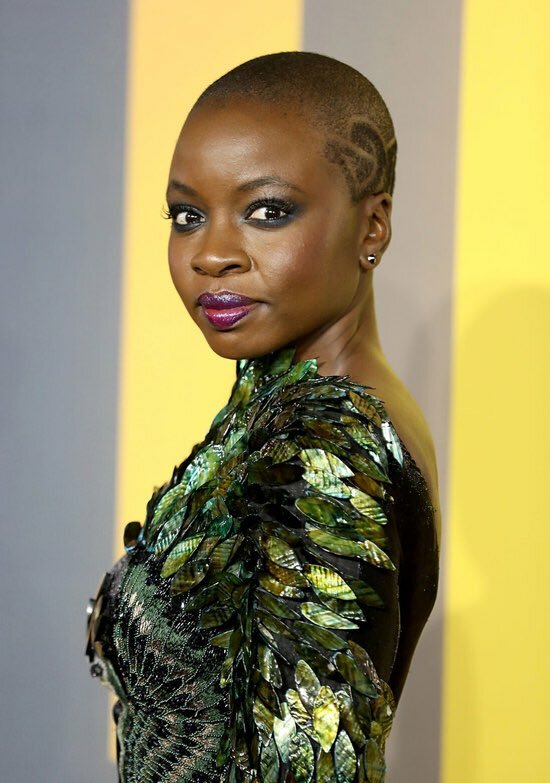 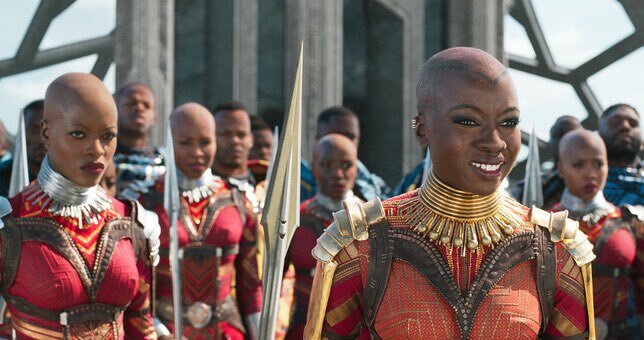 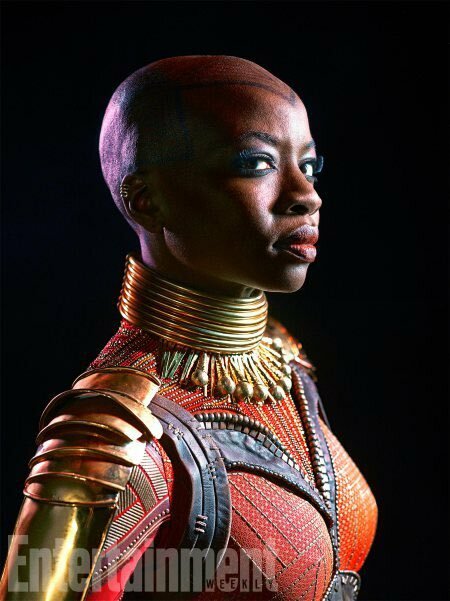 Here are exclusive facts about African cultures/tribes featured in the Black Panther ,the “Wakanda” ; a 2018 American superhero film based on the Marvel Comics .You will never get some of this information anywhere else! 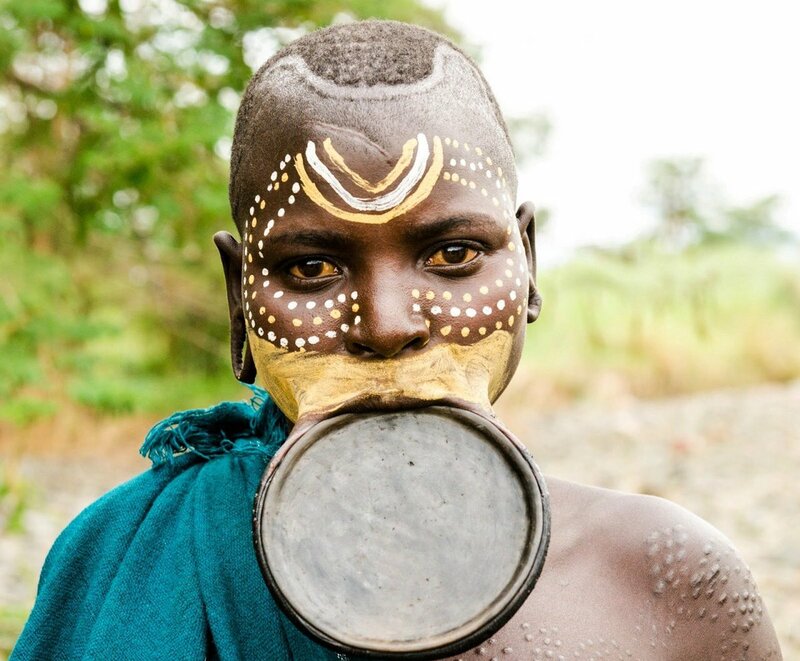 1.Mursi and Surma Lip Plates. 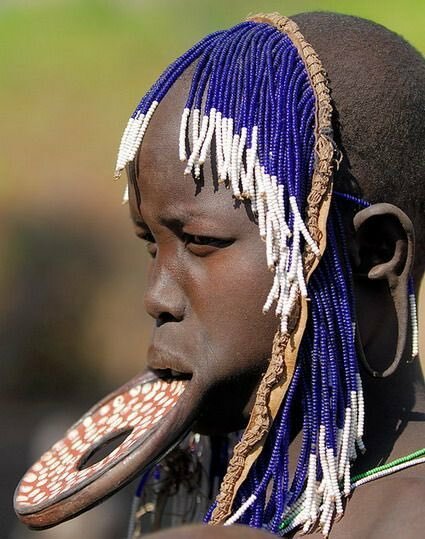 Lip plates or disks are a form of ceremonial body modification. 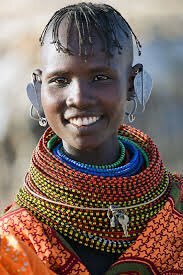 While many cultures use them they’re best known by the Surma and Mursi tribes in Ethiopia. 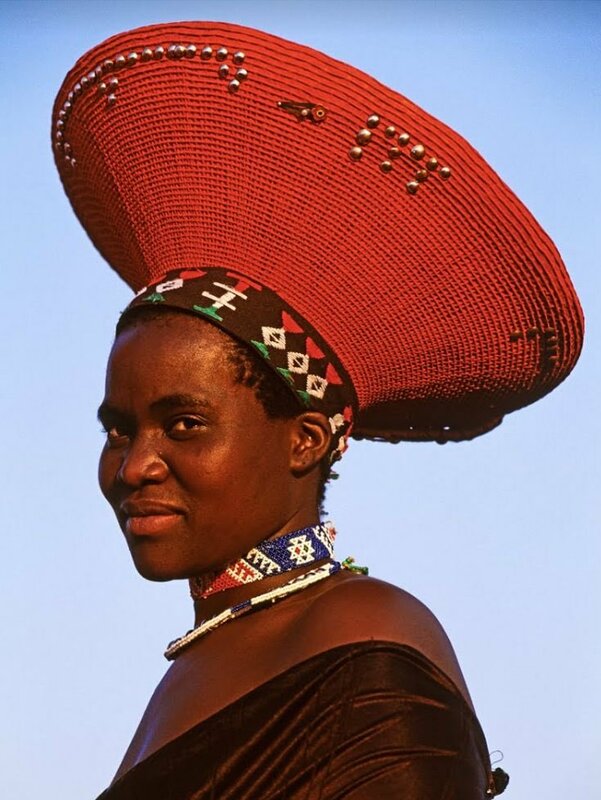 2.Zulu headdress. 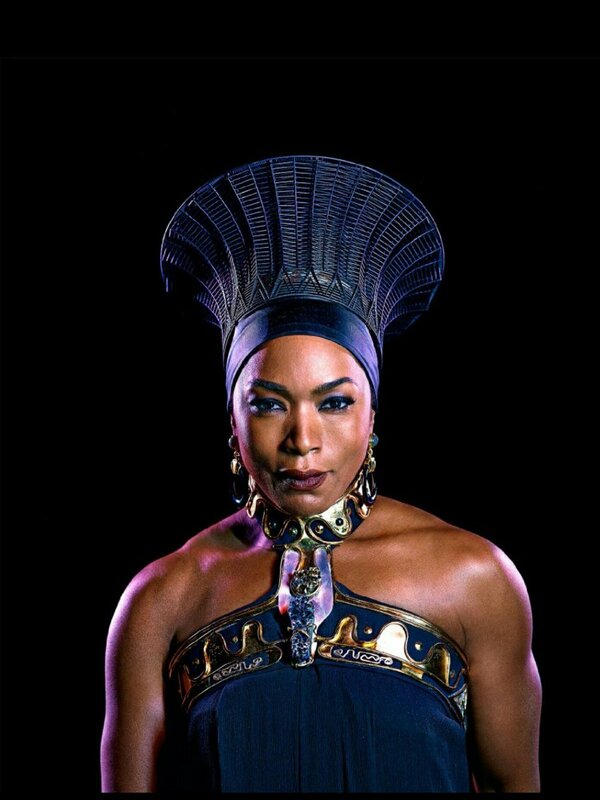 Queen Ramonda wears a distinct headdress. 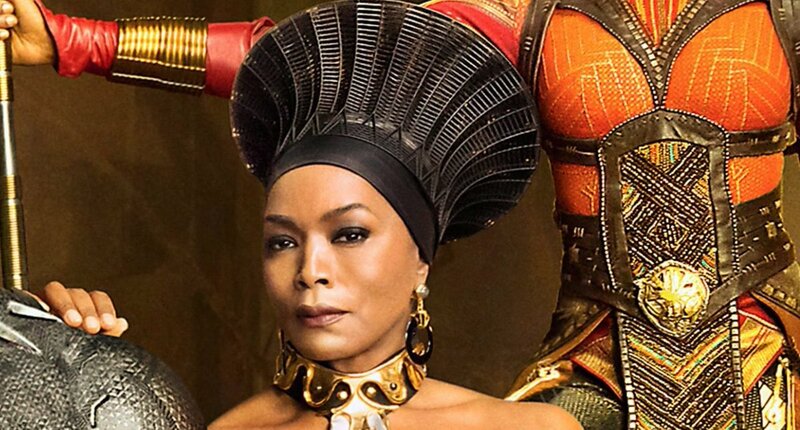 It’s reminiscent of the reed Zulu flared hats or “Isicholos.” The Zulu headdresses are traditionally worn by married women for ceremonial celebrations. 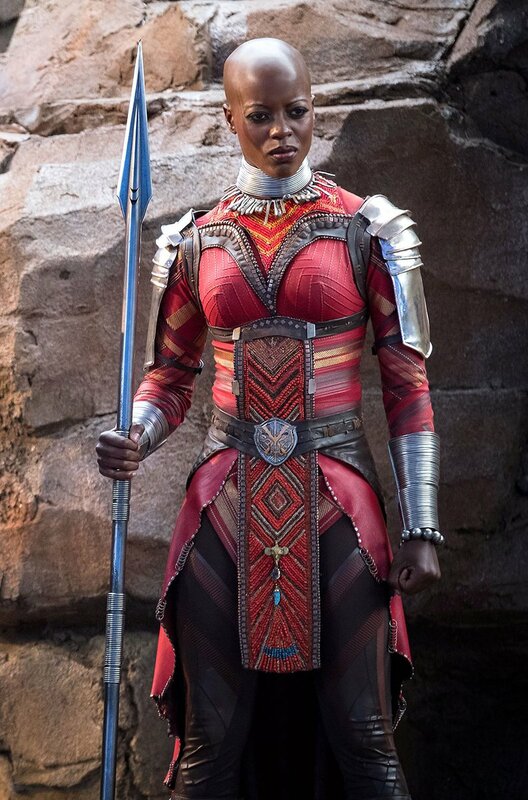 3.Many of the costumes have unique and futuristic ornamentation and details. 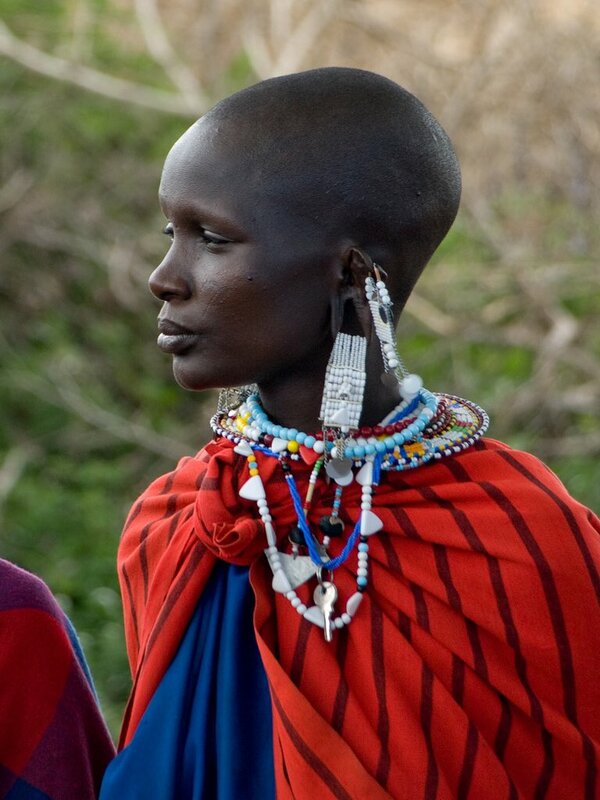 These were made by emulating styles of the Masai people. 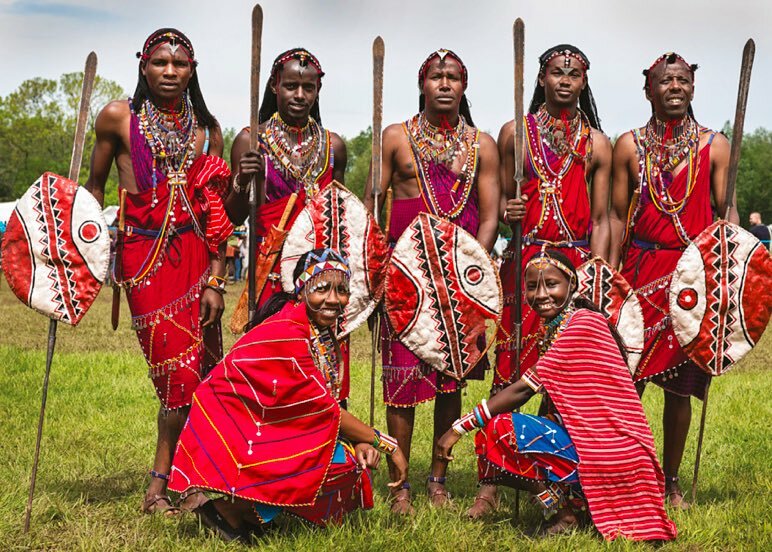 The Maasai people of East Africa live in southern Kenya and northern Tanzania. 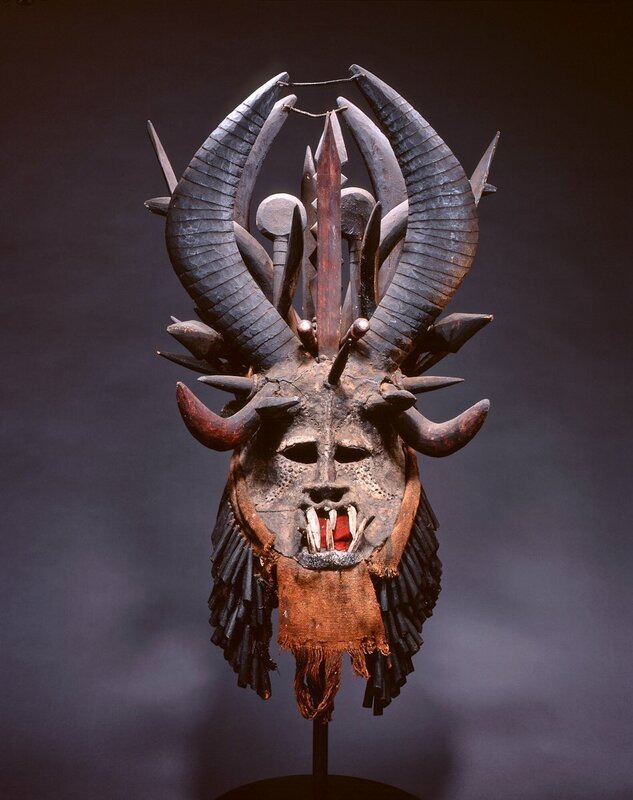 4.Igbo Mask. 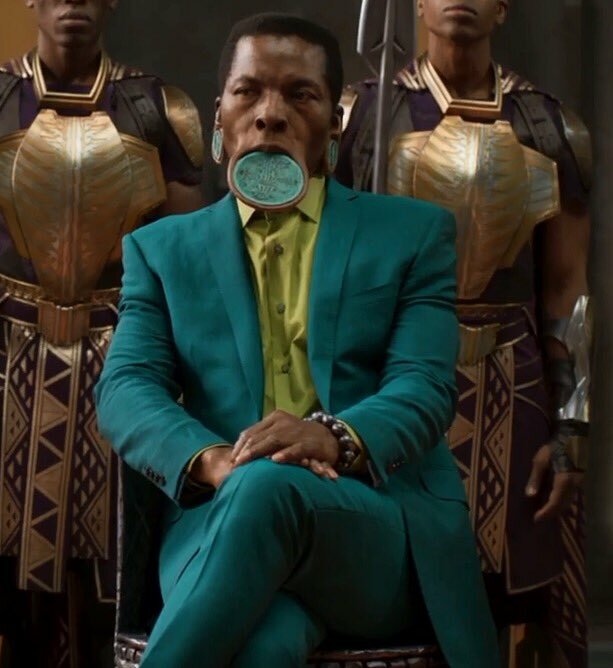 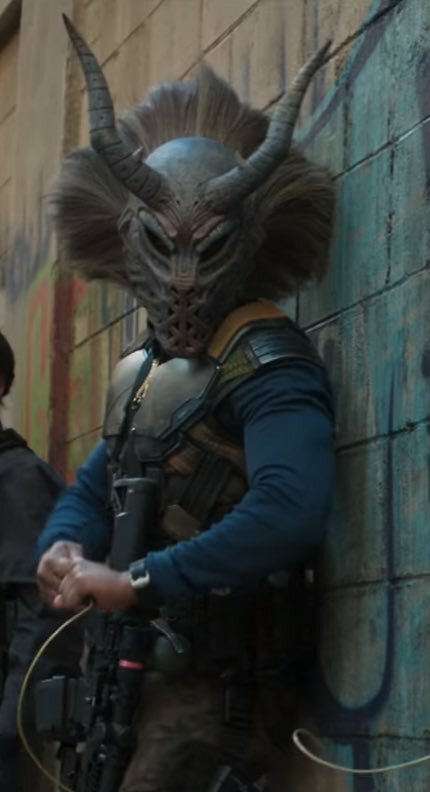 In one scene Erik Killmonger wears a mask. 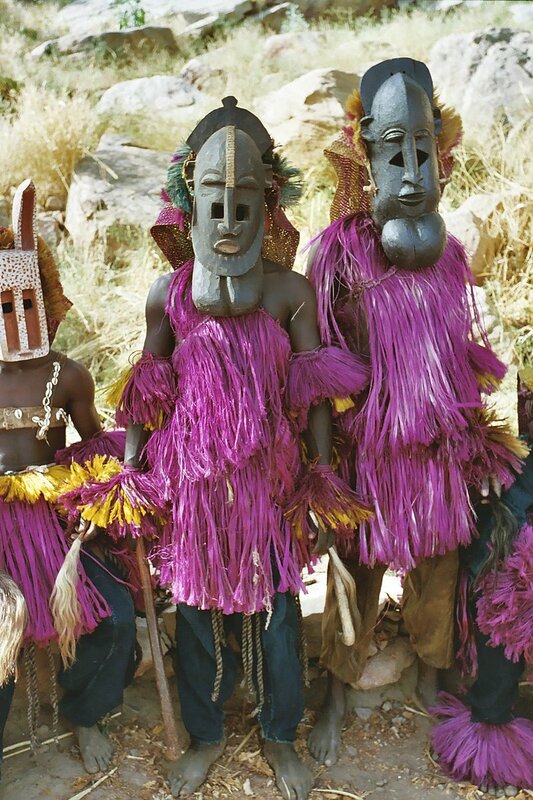 The masks, known as Mgbedike, are distinguished by the large size and bold masculine features. 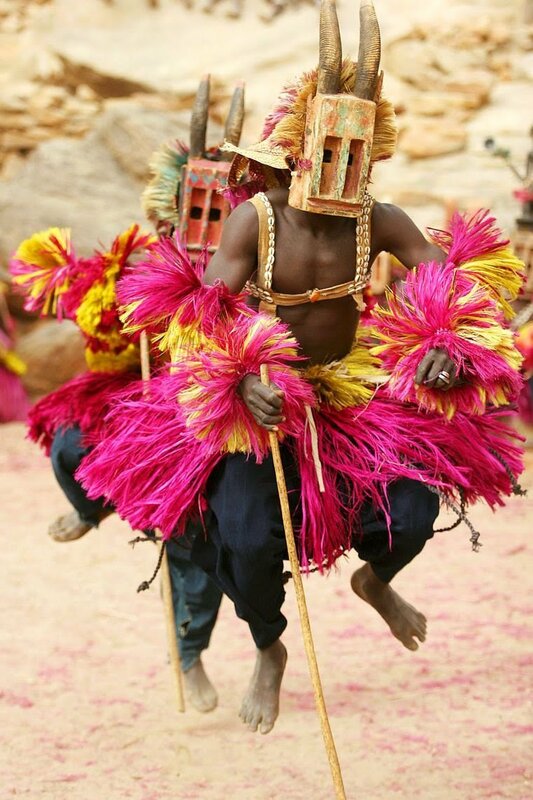 They are used in Igbo rituals and are designed to contrast the female dancers with their more feminine beauty. 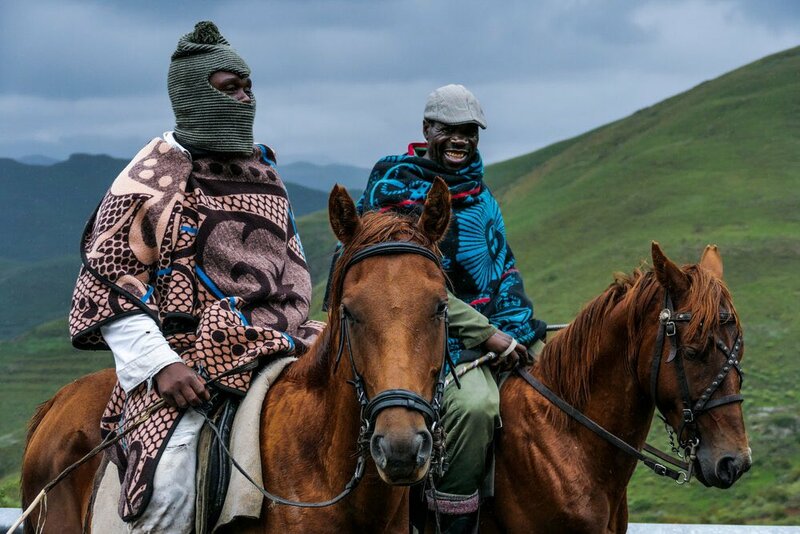 5.Basotho Blanket. 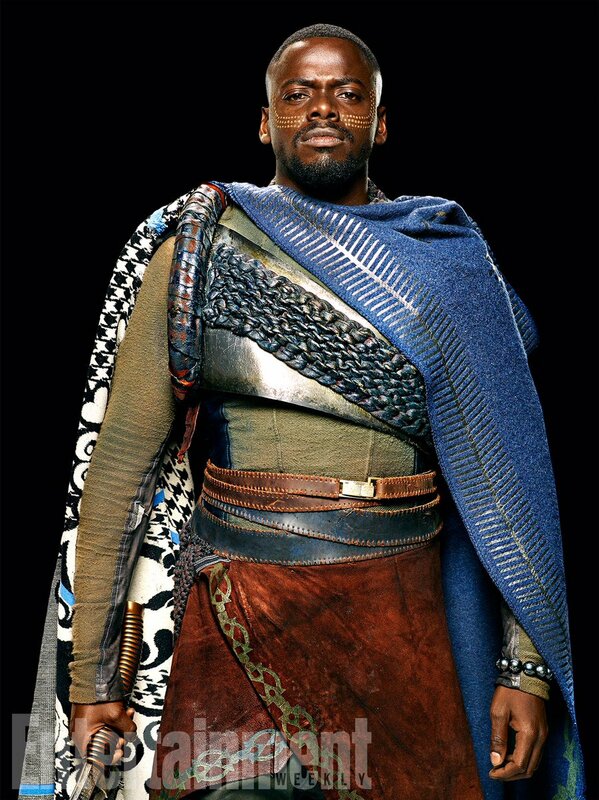 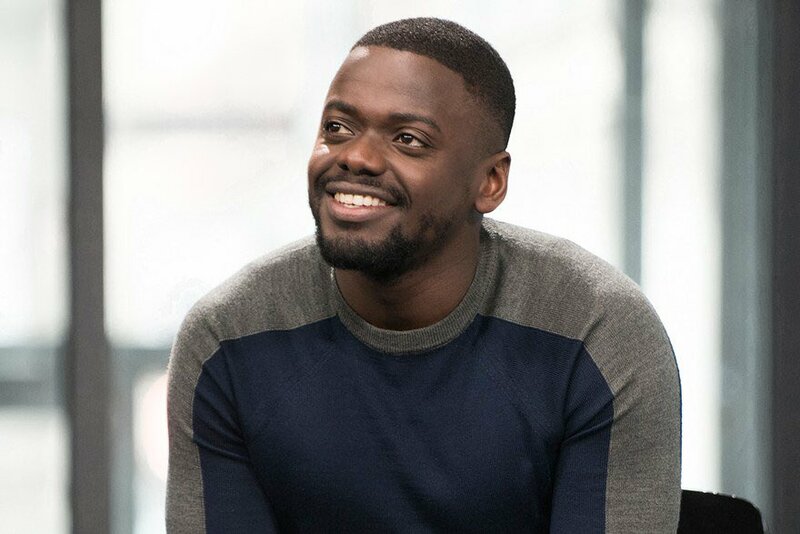 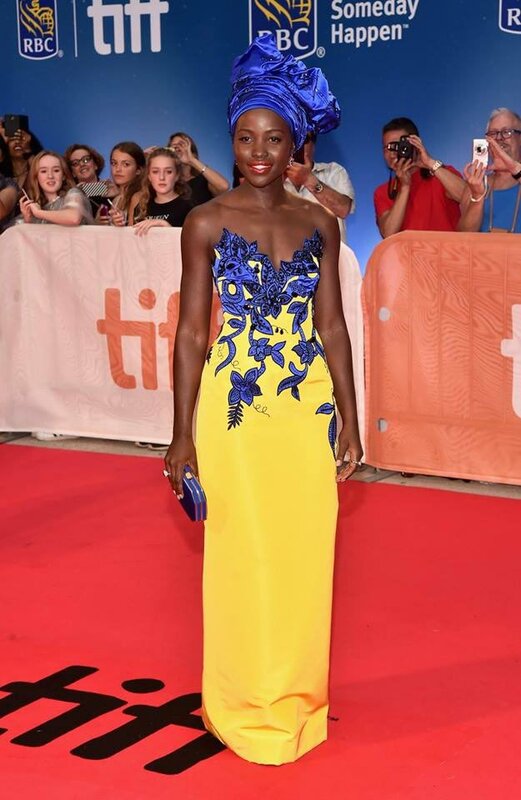 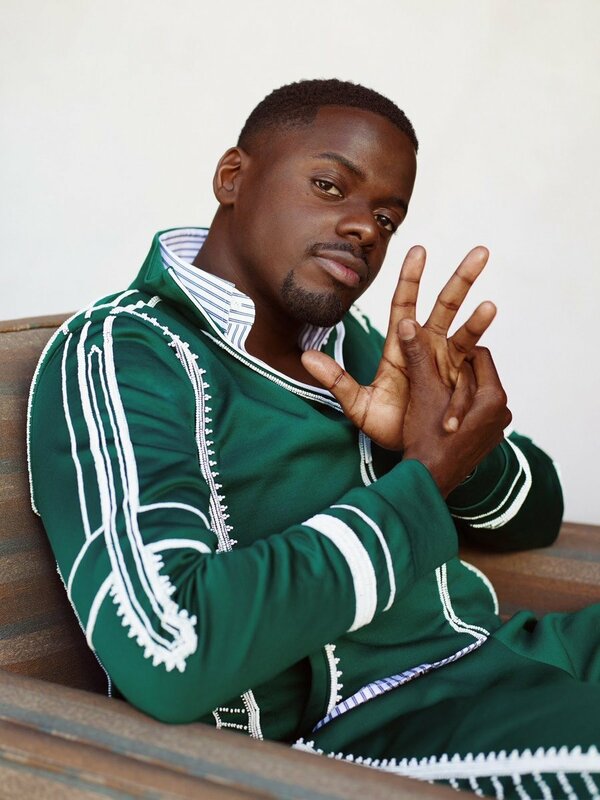 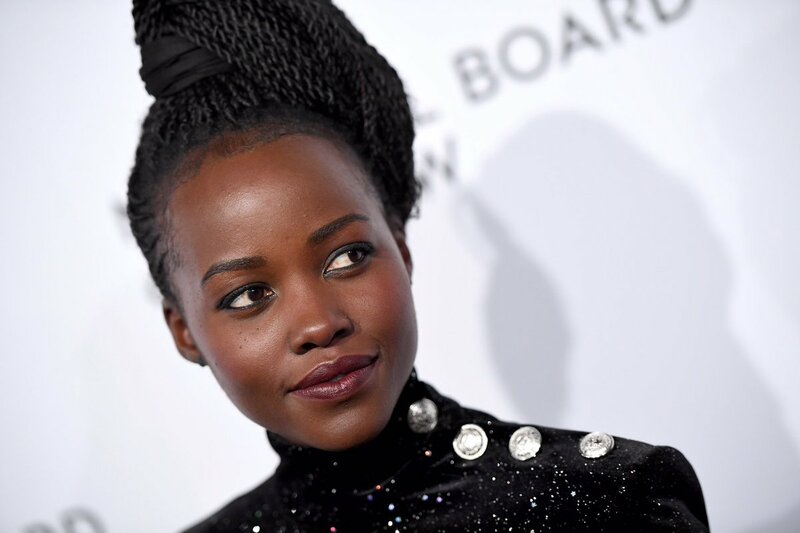 In several scenes, W’Kabi (Daniel Kaluuya) and others are shown wearing Basotho blankets around their necks. 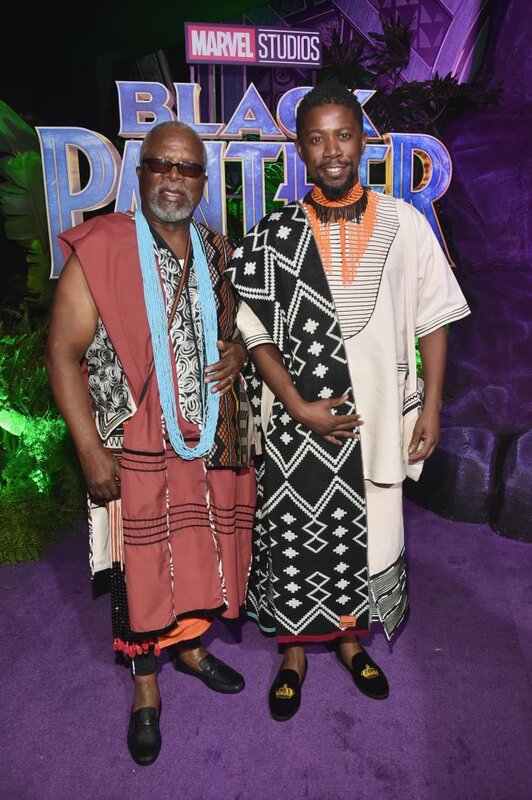 Though the blankets are originally from the Lesotho people the designs are synonymous with the Sesotho people. 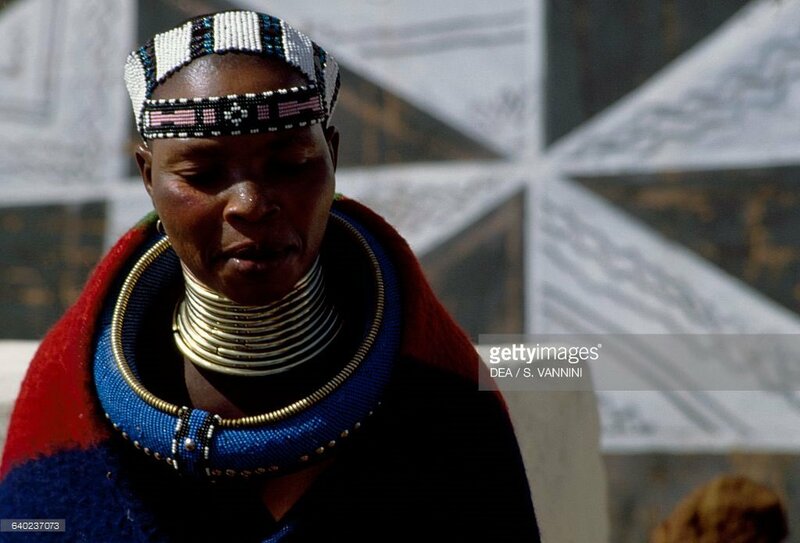 6.Basotho Blanket. 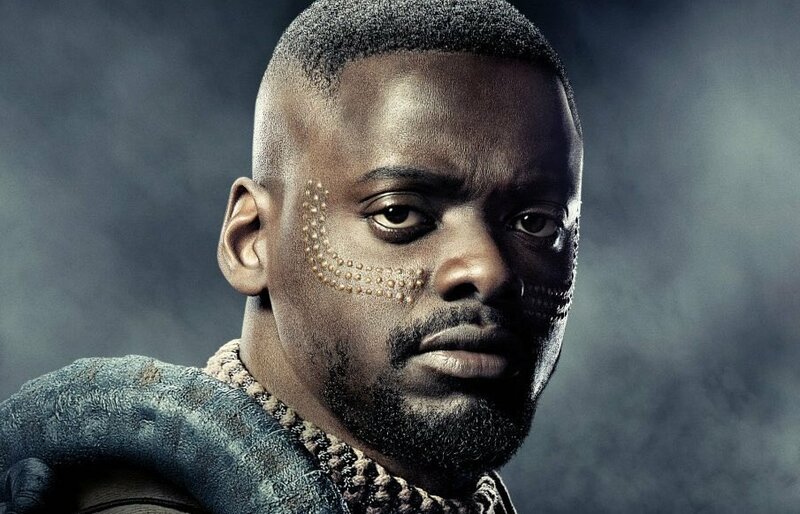 In several scenes, W’Kabi (Daniel Kaluuya) and others are shown wearing Basotho blankets around their necks. 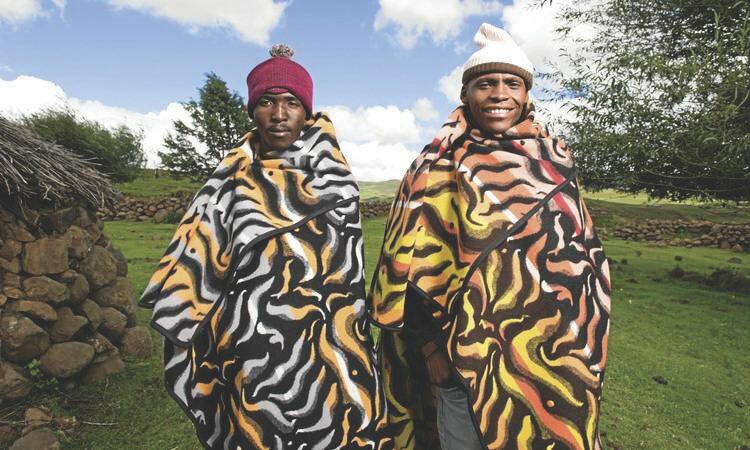 Though the blankets are originally from the Lesotho people the designs are synonymous with the Sesotho people. 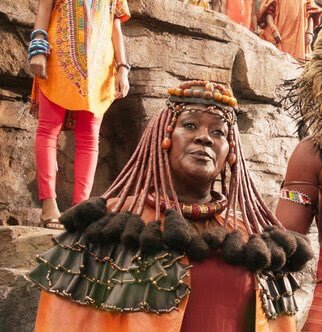 7.Many of the costumes have a distinctive red earthy tone. 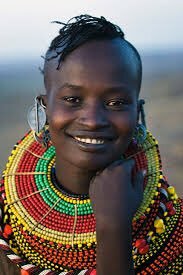 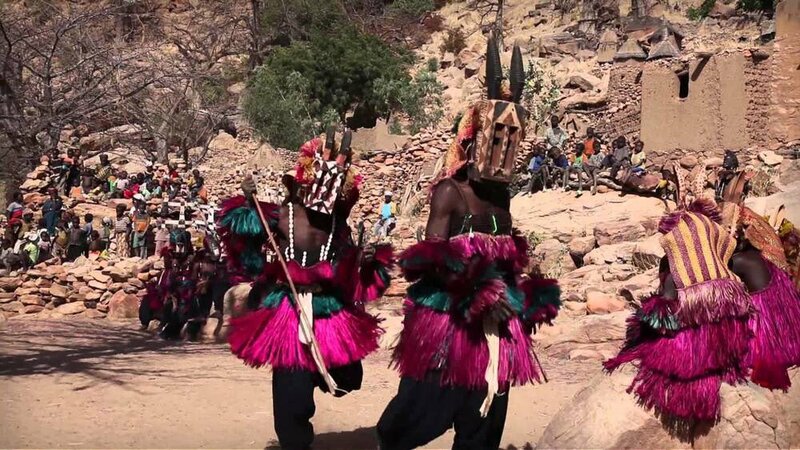 This was done by studying the colors used by the Himba people of north-western Namibia. 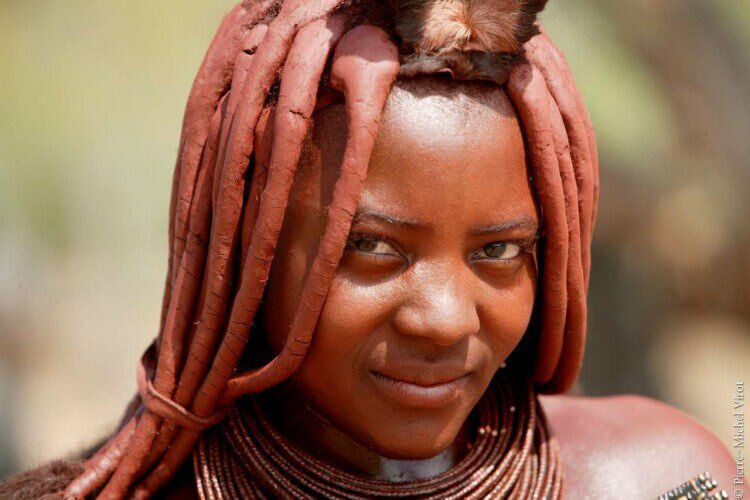 Himba people are known for applying a red ochre paste, known as “otjize”, to their skin and hair. 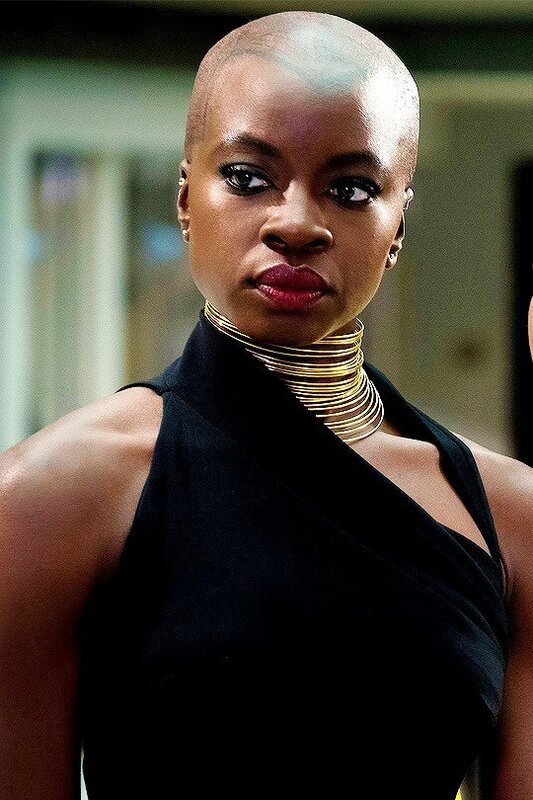 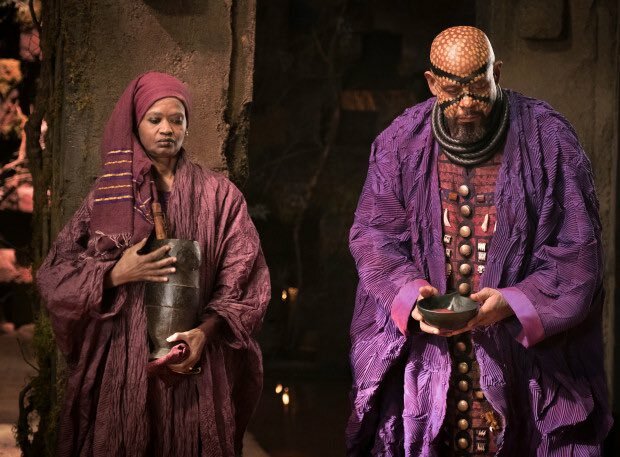 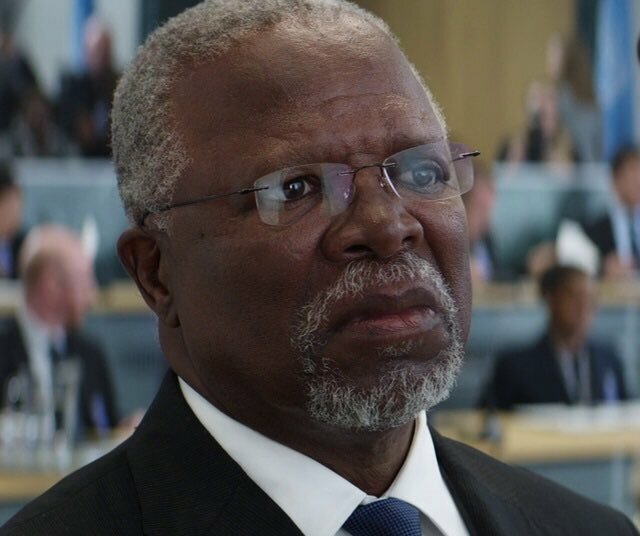 8.Forest Whittaker plays shaman Zuri who’s the spiritual leader of Wakanda. 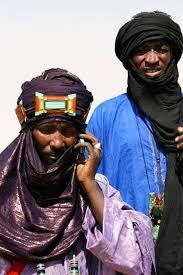 He wears ornate flowing robes known as an Agbada. 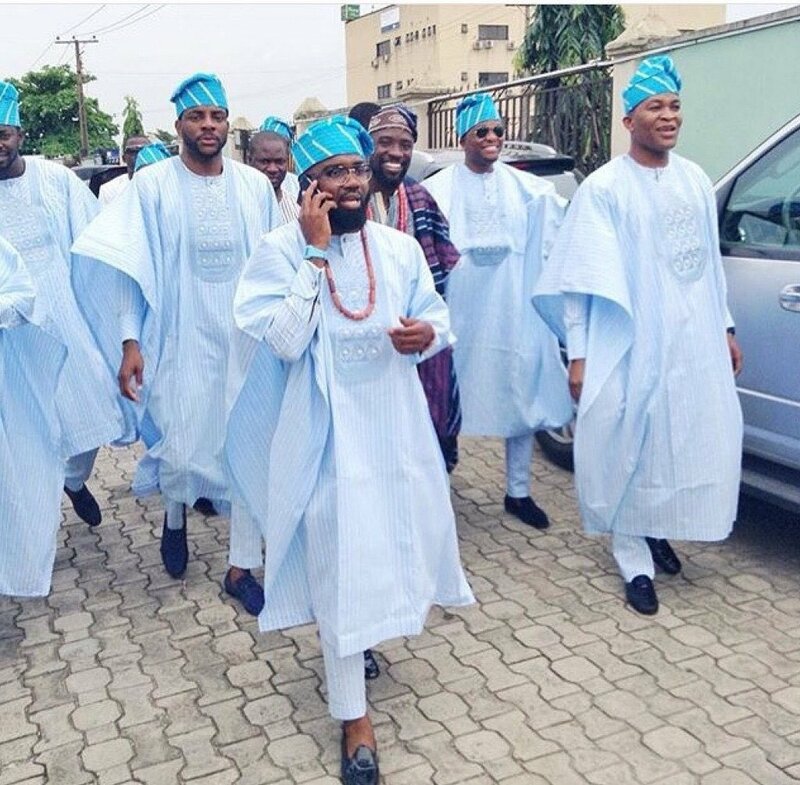 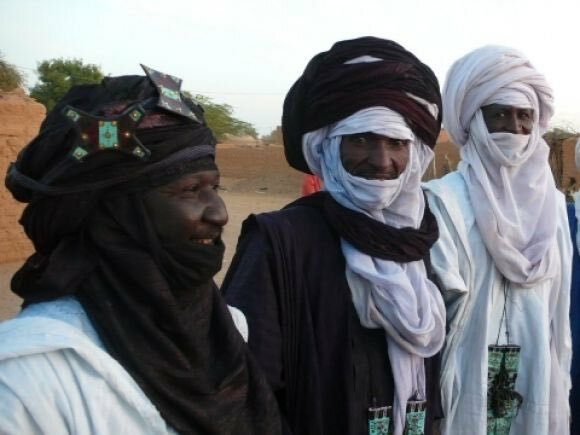 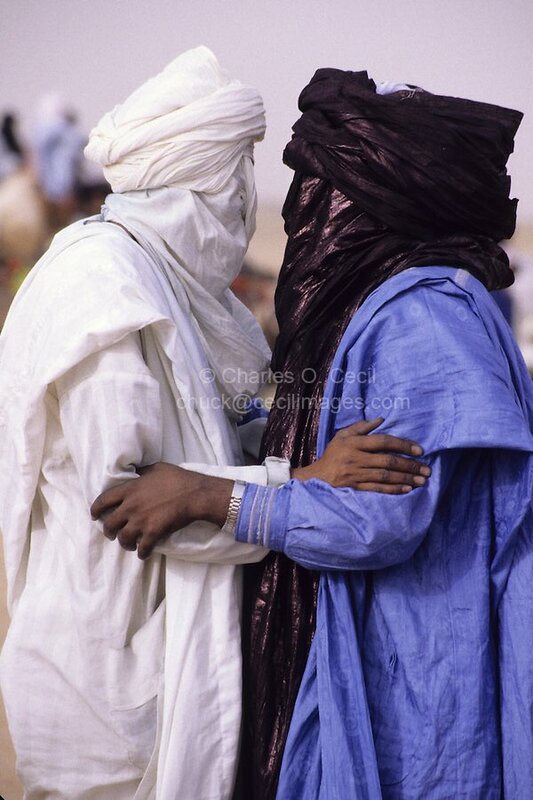 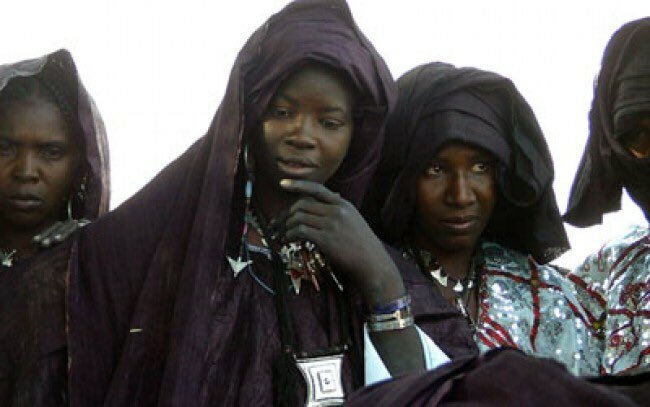 It’s one of the names for a flowing wide-sleeved robe worn by men/women in much of West Africa, and North Africa. 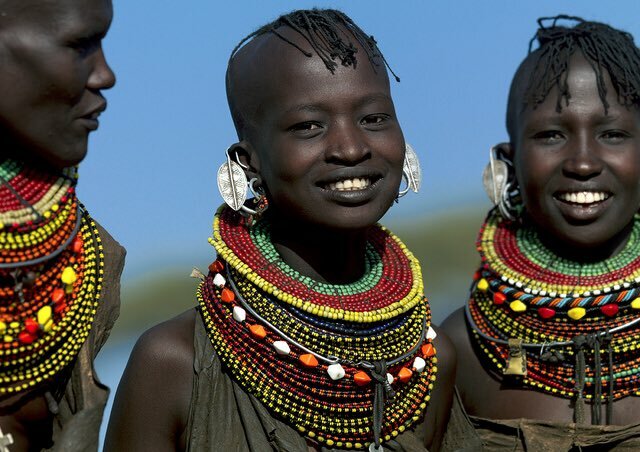 11.Other tribes of sartorial inspiration were the Turkana people in Kenya. 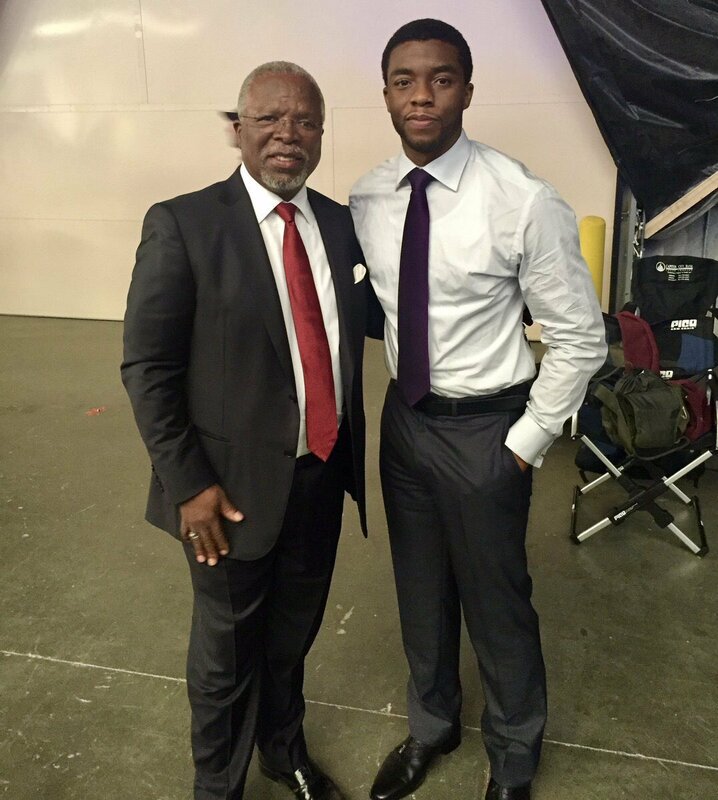 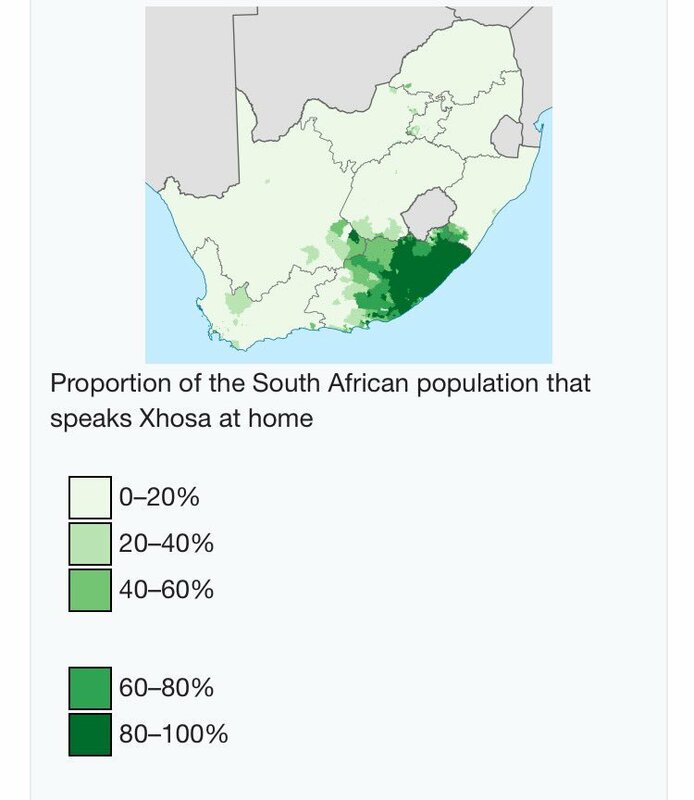 12.The language spoken in #Wakanda is Xhosa, a language spoken by over 19 million people in Southern Africa.